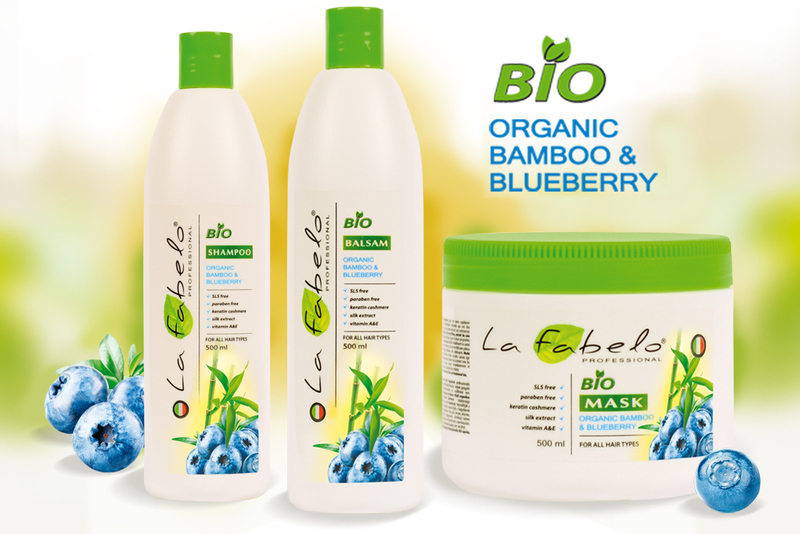 La Fabelo – a means for professional hair care: shampoos, masks, balms, conditioners, paints, etc. 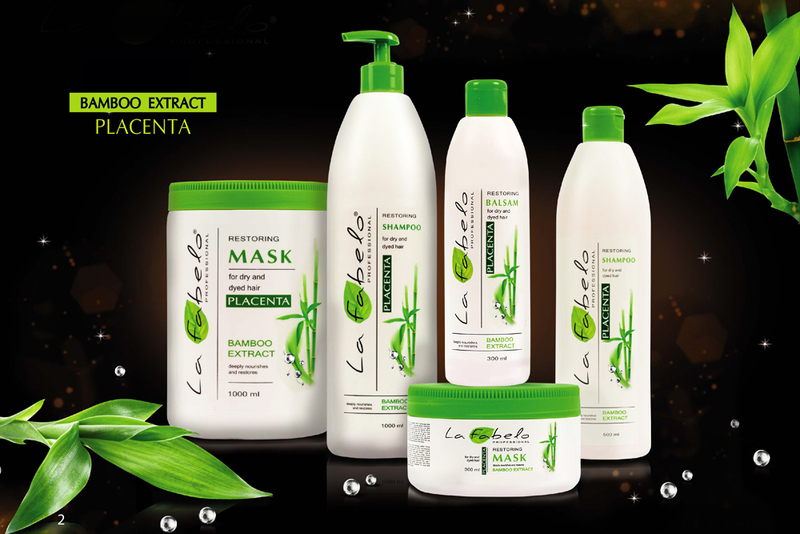 This is Italian cosmetics, which is used by masters of Europe and Ukraine. 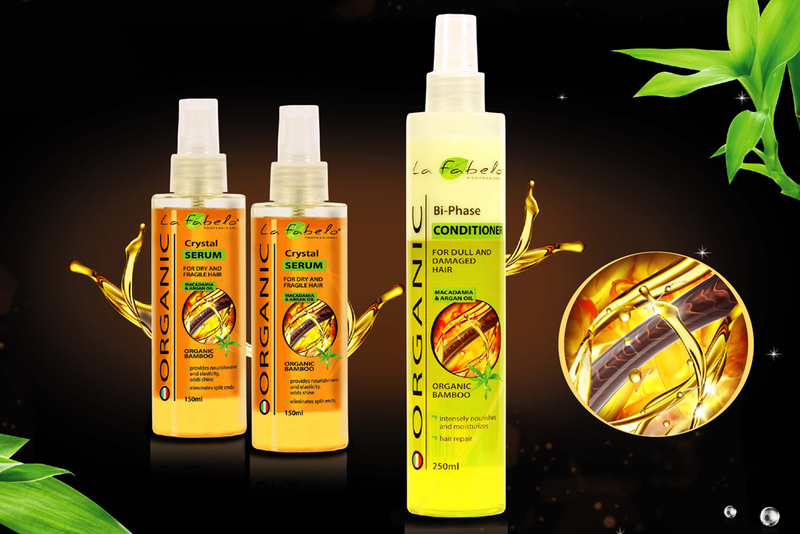 The products are developed on the basis of organic components, and this is reflected in the design and accompanying materials. 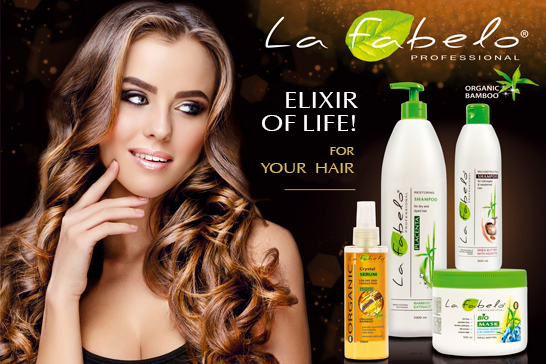 The purpose of the trademark is to convey that this product is natural, it is used by professional masters of salons and it is available to any consumer. 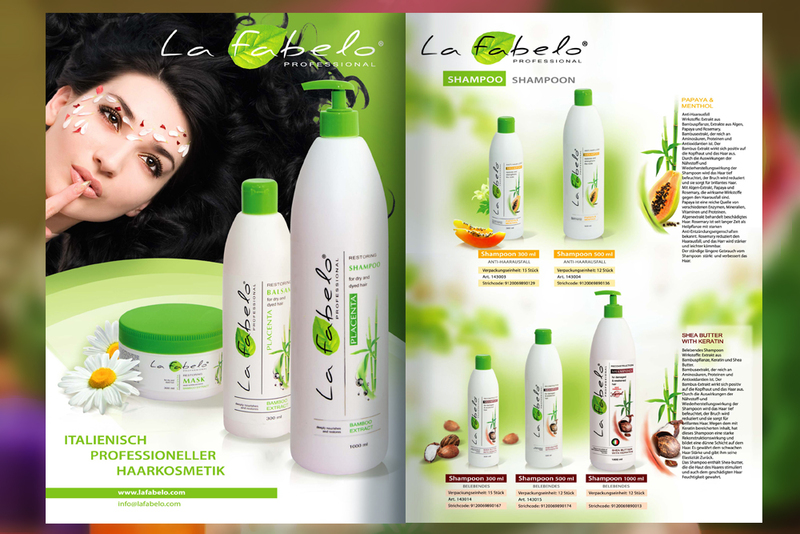 La Fabelo has different product lines and a wide range of products. The goal of visual communications was to create an image of purity and exclusive selection of components for each product. We developed: a logo, a series of labels, presenters, stands, posters, a site.